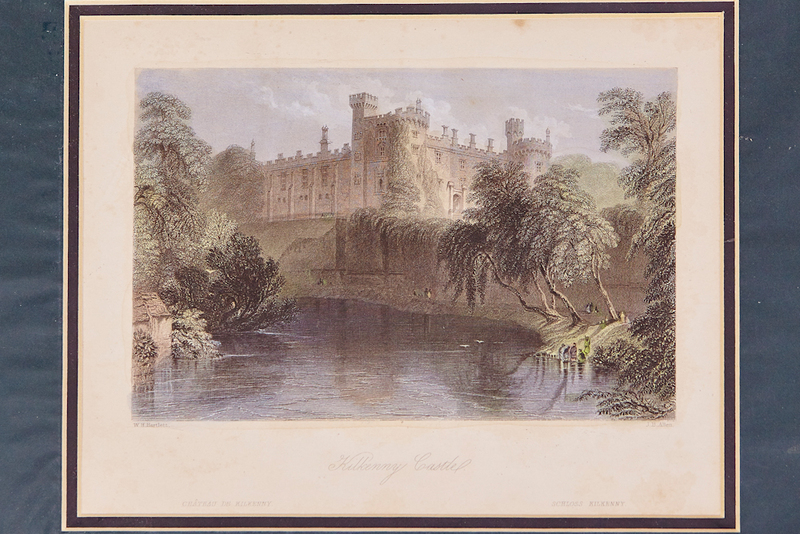 Antique Print by William Henry Bartlett. 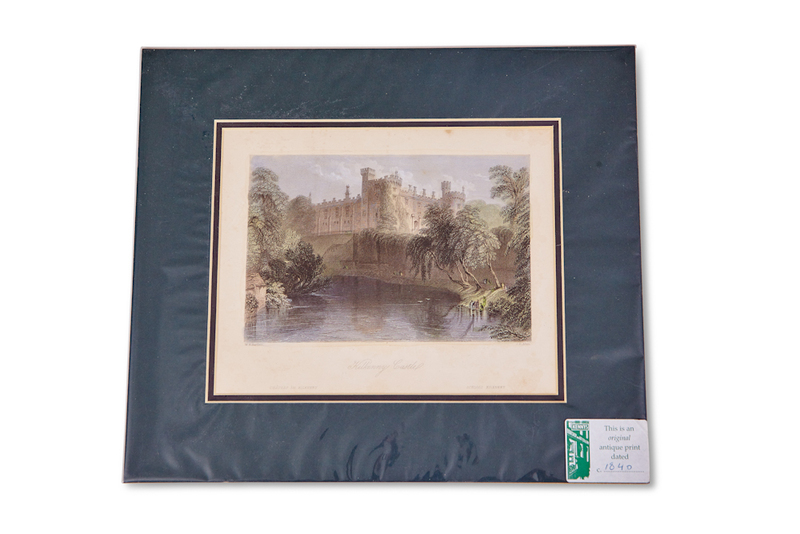 Bartlett worked with Mr. John Britton when collecting materials for his "Picturesque Antiquities of English Cities". This experience helped make him a talented artist. Many of Bartletts drawings are highly romanticised versions of the real thing, but are nevertheless important due to the fact that his drawings often represent the earliest visual record of the particular area.